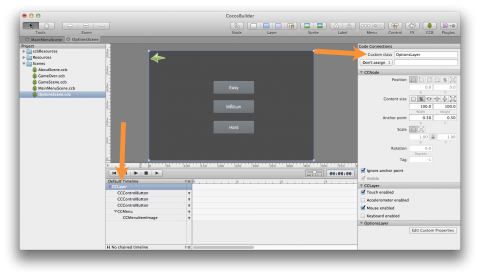 Learn how to use CocosBuilder – an Interface-Builder like tool for Cocos2D! CocosBuilder is a free Interface Builder-like tool for Cocos2D that allows you to quickly and easily layout the sprites, layers, and scenes for your game. CocosBuilder is ideal for quickly laying out menus and other game interface scenes, where it would be a pain to have to place all of the elements manually. 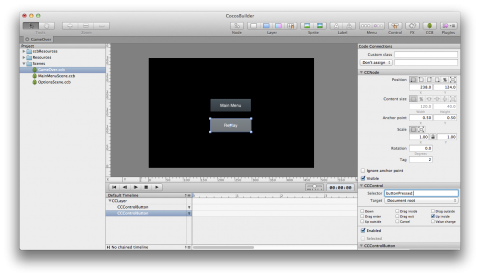 This beginning-level tutorial will show you how to use CocosBuilder to create simple interfaces. You’ll learn how to set up menus, buttons, particle systems, basic level layouts, and connect the interfaces you make to code! 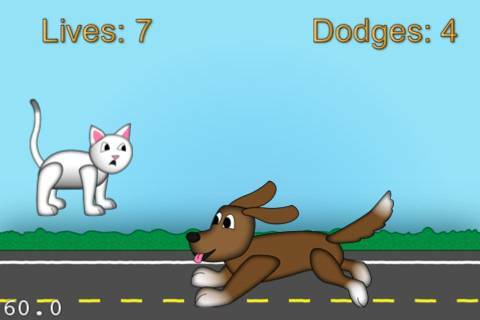 You’ll recreate the Cat Jump game originally developed for Ray and Rod’s Cocos2D via Minigames workshop. Of course, this time around, there will be a lot less coding. 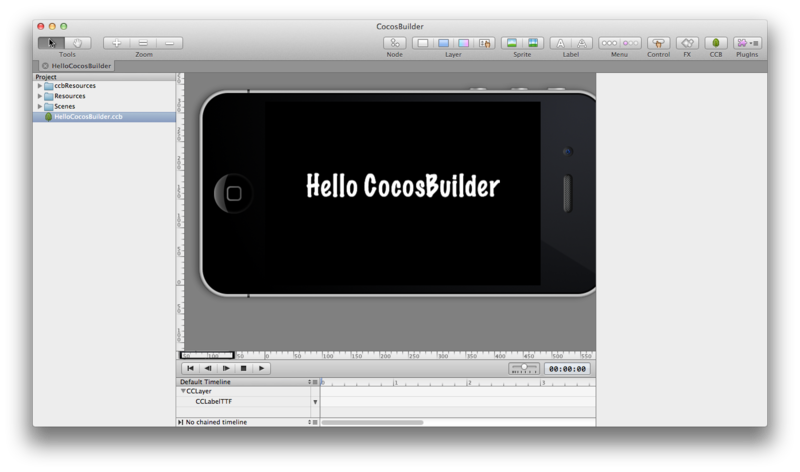 :] You’ll see how that CocosBuilder will save you a ton of time and code! This tutorial assumes you have some basic familiarity with Cocos2D. 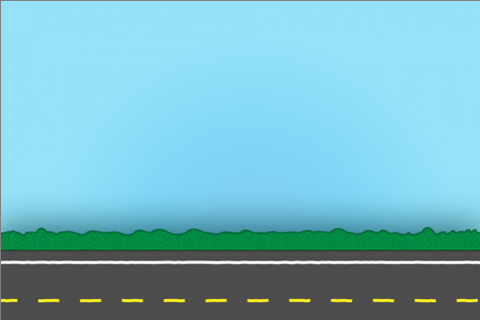 If you are new to Cocos2D, check out some of the other Cocos2D tutorials on this site first. 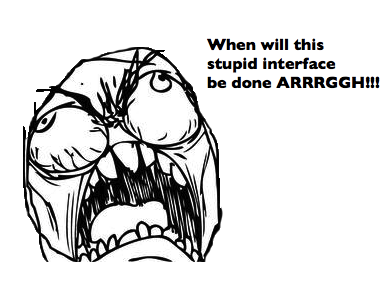 Let’s build some interfaces, the easy way! 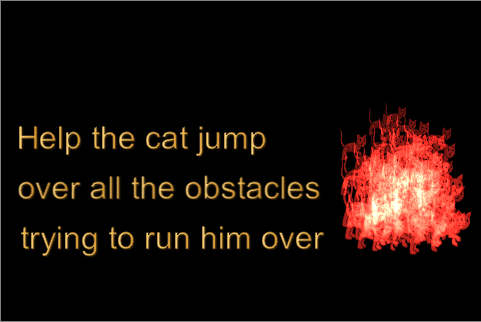 Cat Jump is a game about a cat having a bad day. He’s just minding his own business, walking along the street, when all of a sudden everyone’s out to run him over – cars, trucks, even kids on tricycles! Your poor cat only has a limited number of lives (9 of course! ), and your goal is to stay alive as long as possible by dodging the obstacles. 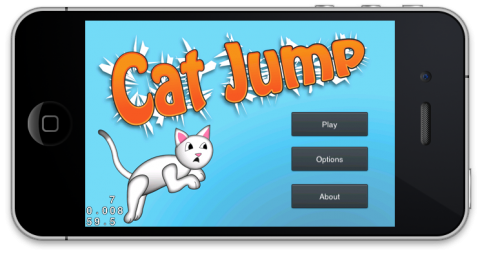 To get a preview of the game you’ll be making, download this version of CatJump made without CocosBuilder. 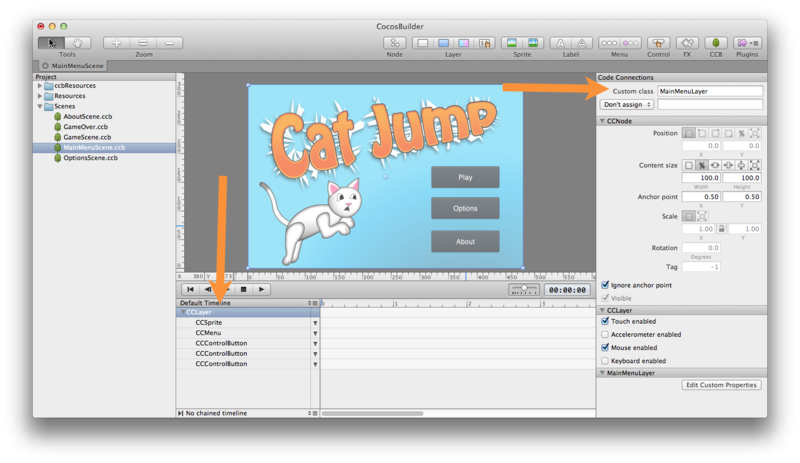 Open it in Xcode, build and run, and play the game for a while – it’s a lot of fun! After playing the game a bit, peek through the code – you’ll notice a ton of hardcoded offsets to set up positions for menus, labels, and sprites. Those were a pain to set up – you’ll learn a better way! Remake the Main Menu scene in CocosBuilder. Right now the Main Menu layout is done by placing items with hardcoded offsets – you’ll delete all that code and use CocosBuilder instead! Add an Options scene. You’ll add a new Options scene with three buttons for difficulty level: Easy, Medium, and Hard. Tapping on any option will invoke a selector in your code. Add an About scene. You’ll also add an About page with a small particle system (in other words, a cool special effect). 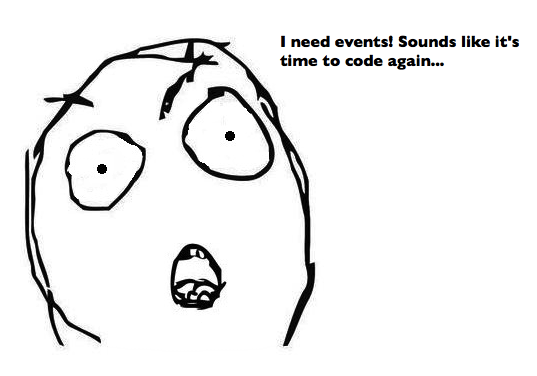 Using CocosBuilder, you will not write a single line of code to do this! Rebuild the Game Scene using CocosBuilder. You’ll remove manual sprite placement and use CocosBuilder to help you out instead! Finally, you’ll learn some handy troubleshooting tips for how to prevent and resolve common problems with CocosBuilder. 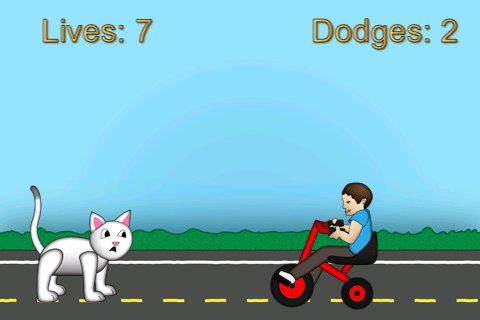 Not that CocosBuilder is error-prone, but there are always a few obstacles to dodge, kinda like kids on tricycles! You’ll put them on your radar now, saving you time later. If you haven’t already, download CocosBuilder by visiting the CocosBuilder website and selecting the Downloads tab. Make sure to get the latest version, which at the time of writing is 2.1. While you’re at it, download the Examples file as well. Extract the CocosBuilder application from the archive and copy it to the Applications folder (as usual for an app installation). 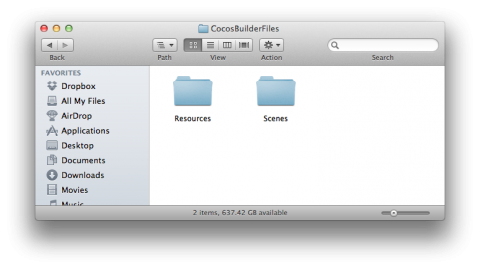 Before you create a new project in CocosBuilder, you need to create a directory for your project. This is the place where you will store all the game resources/assets. Note: You can also create a project and reference resources wherever they may currently reside on your hard drive, but find creating a directory structure like this helps me know where all my files are and keep things organized. Create a new directory on the Desktop and name it CocosBuilderFiles. 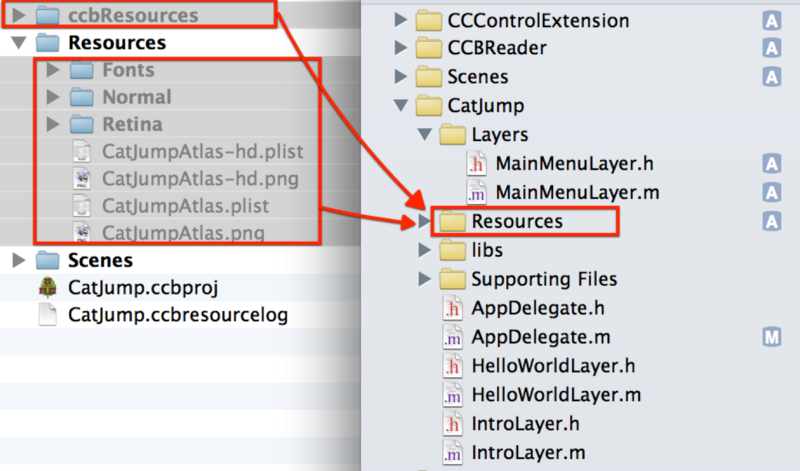 Then create two subfolders within this directory and name them Resources and Scenes. The Resources folder will, obviously, contain all the resources for the game (spritesheets, fonts, etc.). 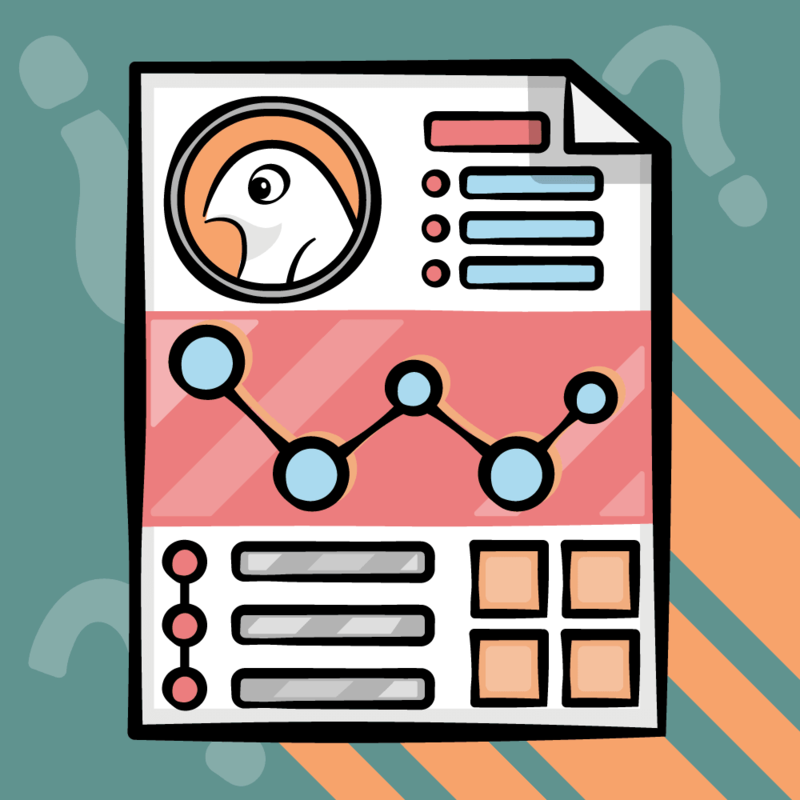 If you want, you can copy all of the resources from the Cat Jump project you downloaded earlier, but to make things simpler I have created a ZIP file with everything you need. Download it, extract it and copy its contents to the Resources folder. Fire up CocosBuilder and select File\New\New Project from the menu. Name the project CatJump and save it in the CocosBuilderFiles directory. Now that you’ve created the project, you’ll see the Resources and Scenes folders in the Project sidebar on the left in CocosBuilder. Also notice that CocosBuilder automatically created a new folder called ccbResources. Along with that, you will see a new file called HelloCocosBuilder.ccb. Double-click the file to see its contents. Play – This will launch the game! Options – This will show an Options scene where users can select the game’s difficulty level. About – This will show an About scene that instructs users how to play the game. The first thing you need to do is delete the HelloCocosBuilder.ccb file, since that’s just a default file created by CocosBuilder. Note: You would think it should be fairly straightforward to delete an unused scene file from a CocosBuilder project, but I wasn’t able to do this directly. I had to resort to closing CocosBuilder, deleting HelloCocosBuilder.ccb via Finder, and then reopening the project in CocosBuilder. If anyone has knows an easier way to do this, please comment in the forums! Next, go to File\New\New File. This will open a dropdown menu. Make sure the Root object type is CCLayer, and select iPhone Landscape and iPhone 5 Landscape from the options given. When you’re done, press Create, name the file MainMenuScene and save it in your Scenes folder. And with that, you’ve created your first scene! Now how about adding some sprites? This will add a new sprite to the scene. Select the new sprite and set its frame to Title_catjump.png. You can use the right sidebar, which has the properties of the currently selected item, to do this. 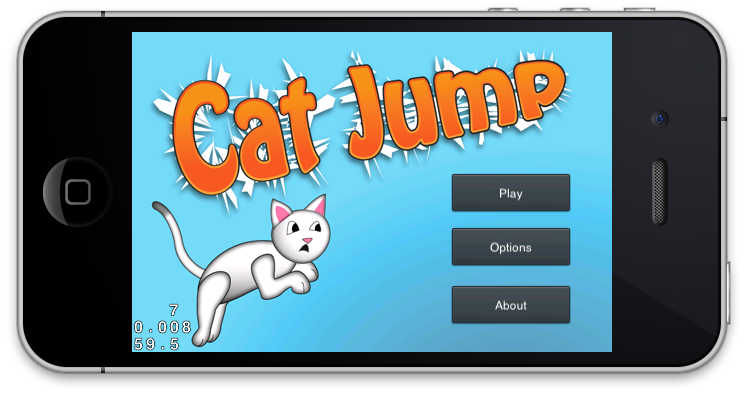 Use the Sprite frame property in the CCSprite section, and navigate the dropdown to select Title_catjump.png under Resources\Normal. 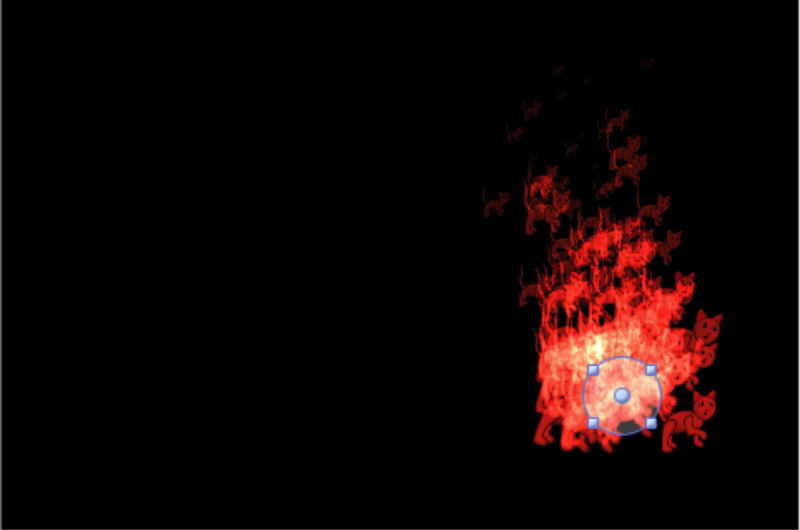 Next, center the sprite by simply dragging it to the center position. Or, if you’d rather be exact, you can set the Anchor Point (under the CCNode section) on the right sidebar to 0 for both X and Y values. Great! You now have your background image all set. The next thing to do is add buttons for the menu items. Tap the CCControlButton toolbar item to create a new button on the screen. The new button comes with a nice background image, which you can find in the ccbResources folder that CocosBuilder created. Set the title of this button to Play via the CCControlButton section on the right sidebar, which includes a Title property. Adjust the position of the button. You can place it anywhere you like by dragging it, or set an absolute position using the right sidebar. Hurray, the layout for the first screen is now complete! Before you proceed, you need to make a few adjustments. Whenever you set up a scene using a layer created in CocosBuilder, if you want the scene’s layer to be a custom class, you need to tell CocosBuilder the name of that class. For example, if you initialize a scene using the MainMenuScene file and you want its layer to be a class that you create, then you need to specify the name of that class in the Code Connections section of CocosBuilder. Select the MainMenuScene.ccb file and select the CCLayer root node from the timeline. In the Code Connections section on the right, set the Custom class textbox to MainMenuLayer. Now when you initialize this scene, CocosBuilder will look for a class named MainMenuLayer and use it to instantiate the scene’s layer. 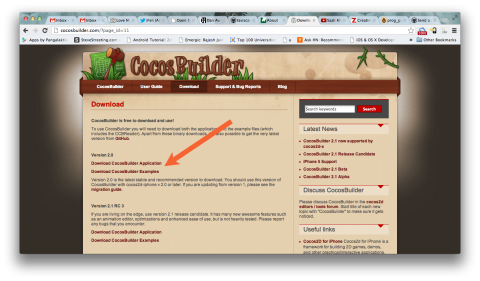 Next you need to publish the CocosBuilder interface file. To do this, simply go to the File menu and select Publish. This will save a new file named MainMenuScene.ccbi to the Scenes directory. Enough with CocosBuilder for now – it’s time to try this out in a Cocos2D project! First, make sure you have the latest version of Cocos2D 2.X installed – 2.1-beta4 at the time of writing this tutorial. Finish creating the project and save it somewhere on your hard drive. You now need to add CCBReader to your project. 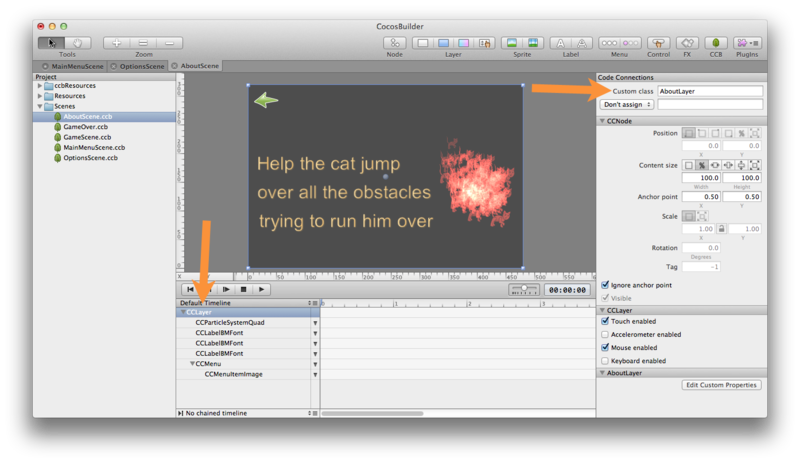 CCBReader is bundled with the example files you downloaded earlier from the CocosBuilder website. Extract the example files archive (if you hadn’t already) to a location on your hard drive. Find the CCBReader folder under Add to Your Project\cocos2d-iphone. Drag the complete CCBReader folder to your project. Make sure that “Create groups for any added folders” is selected and that “Copy items into destination group’s folder” is checked. 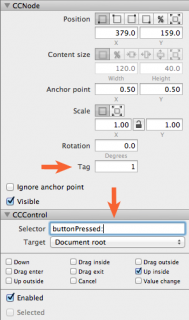 Do the same with the CCControlExtension folder. 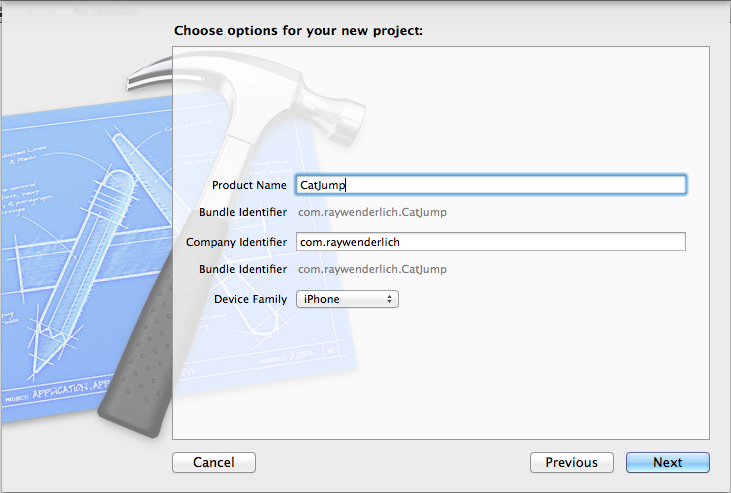 Next, create a new group under CatJump and name it Layers. Create a new file with the iOS\cocos2d v2.x\CCNode class template under this group. Make it a subclass of CCLayer and name it MainMenuLayer.m. And that’s all the code you need in order to run a scene created with CocosBuilder! The CCBReader class will parse the MainMenuScene.ccbi file and create the scene for you! But before you can run the application, there’s one final step. :] Remember the background image you added to your scene and the button images from the ccbResources folder in your CocosBuilder project folder? From your CocosBuilder project folder, select all the files in the Resources folder and drag-and-drop them into the Resources folder in your Xcode project. Do the same with all the files in the ccbResources folder. As before, ensure that the “Copy items into destination group’s folder” is checked, that “Create groups for any added folders” is selected, and that the CatJump target is selected. But how on earth are you going to get events when the user taps on any one of those buttons? Actually, CocosBuilder makes this task very easy! It allows you to specify the name of the method to invoke when the user taps a button. You can also specify the event for which the method will be invoked (via a checkbox). Let’s add this functionality to MainMenuScene. Open MainMenuScene.ccb using CocosBuilder and select the Play button. Set its Tag property to 1 via the CCNode subsection in the right side pane. Next, go to the CCControl subsection and fill the Selector textbox with the name of the method that will be invoked, buttonPressed:. Also set the Target as Document root (again, to hook it up to the layer). Do the same for the other two buttons, but with different tags – set the Tag property of the Options button to 2, and the About button to 3. Awesome! You have wired your buttons to call a selector present in the CCLayer. Save your changes, publish MainMenuScene.ccb again, and copy the published file to the Xcode project folder. Note: You will not be able to drag-and-drop the file onto the Xcode project as before, since the file already exists in the project. So either delete the file from the project first, or drag-and-drop the new file via Finder. This method is self-explanatory: all it does is handle each button tap separately. For example, when the About button is tapped, the About Scene is displayed. Of course, you might have noticed that the code for buttonPressed: refers to several CCBI files that you haven’t created yet. Hence, tapping on any of the buttons on the Main Menu crashes the game, since those scenes are not in place yet. That’s what you’re going to do next – fill in the gaps! Difficult Is Not An Option! Like the Main Menu, the Options scene will have three buttons, and creating this scene will be just as painless. In the case of the Options scene, the buttons will allow the user to select a difficulty level of Easy, Medium or Hard. 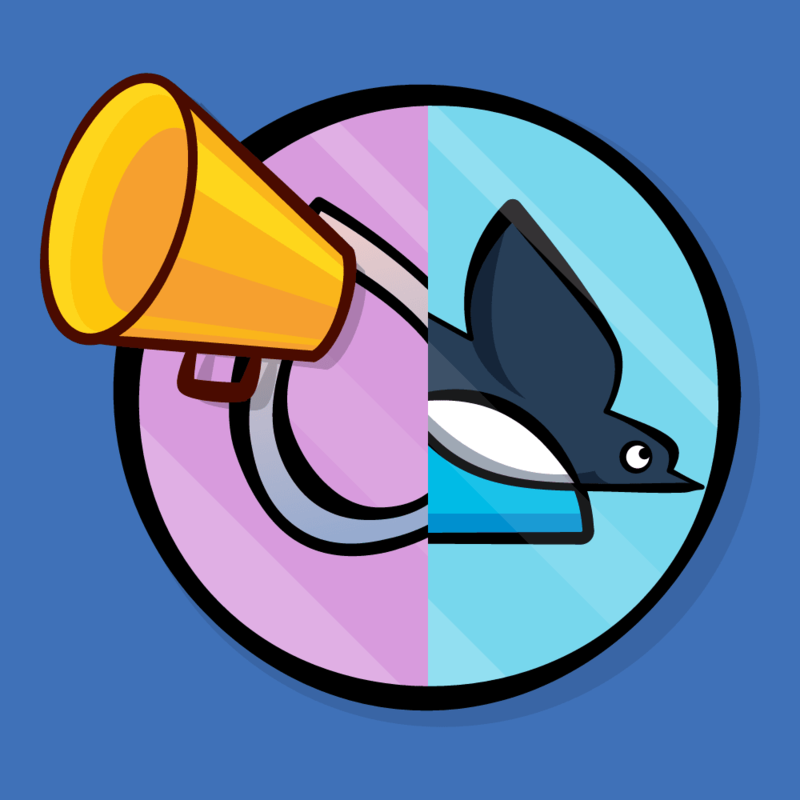 There will also be a back button to return to the Main Menu. Open CocosBuilder and create the new scene by selecting File\New\New File (follow the same steps as when you created the MainMenuScene), name it OptionsScene and save it in the Scenes directory. Add three buttons to the scene and set their titles to Easy, Medium, and Hard. Then set their tags as 1, 2, and 3, respectively. To get events when the user taps these buttons, you need to register a method to be called. Just as you did with MainMenuScene, set the selector for each of the buttons to difficultyButtonPressed: and the Target to Document Root. Note: Wondering what Document Root means? It means the root node in the “Default Timeline” tree. Soon you will set the root node (CCLayer) to a custom class – OptionsLayer. That means that OptionsLayer will be the Document Root. Now for that back button. This time, instead of adding a CCControlButton, add a CCMenu with the back button as a menu item. Press the CCMenu button on the tool bar. This will create a CCMenu node and add it to the OptionsScene layer. Now, add a CCMenuItemImage by pressing the CCMenuItemImage button on the tool bar. Set the Normal and Selected sprites for this CCMenuItem as btn-back-0.png and btn-back-1.png. These properties can be set from the CCMenuItemImage subsection on the right pane. Place the back button in the top-left corner of the scene and set the selector as backButtonPressed:. Don’t forget to set the Target as Document root. Just as you did with the MainMenuScene, add a custom class for the OptionsScene. Name it OptionsLayer. As before, save your changes, publish the scene, and add the CCBI file to the Xcode project. Switch to Xcode, create a new class under the Layers group and name it OptionsLayer (make sure it extends CCLayer) – just as you did before. All of this should be familiar to you by now. :] backButtonPressed: will take the user back to the Main Menu scene. Build and run the game, and now you have two fully functional scenes. You’re halfway to a full game interface! It’s About Time For… Fire! About scenes exist to give users additional information about your game or app – how to play or use the app, who made it and what version number it is, and so on. 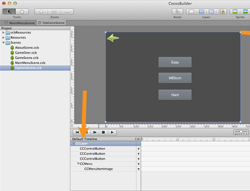 Switch to CocosBuilder, create a new file named AboutScene and save it in the Scenes directory. To begin the layout, press the CCParticleSystemQuad button on the tool bar. Set the Font file property of the label to Arial.fnt (present in the Resources directory). Then add two more labels, one below the other, and give them the same font. Break up the following text between the three labels: Help the cat jump over all the obstacles trying to run him over. You’re not going for anything nuanced here! You’re almost done with this scene! 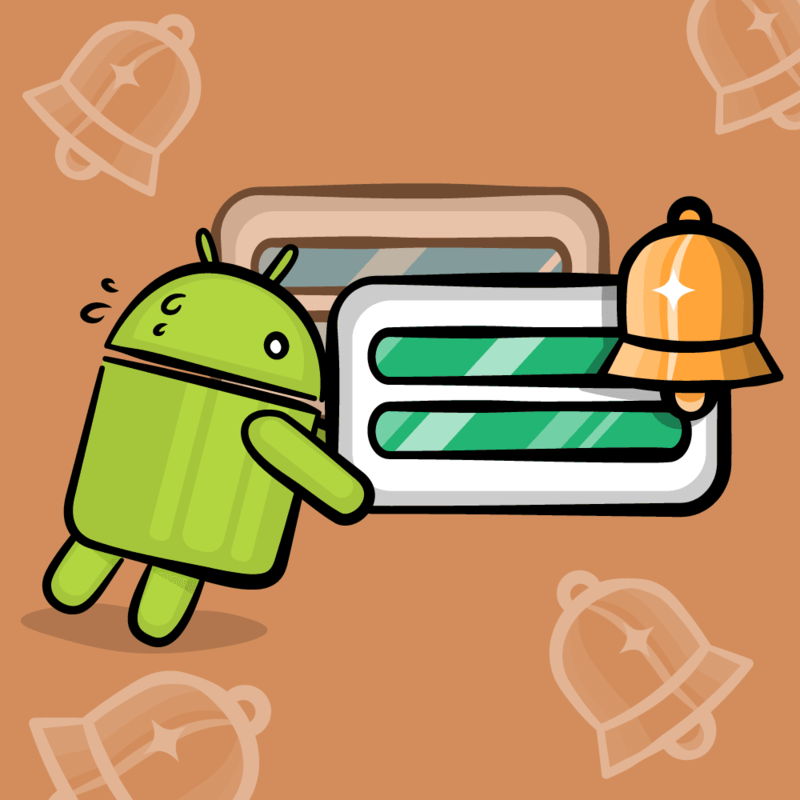 All that’s left is the back button – make sure the user can get back home! Add a back button in the top-left corner, just as you did earlier. Set its selector as backButtonPressed: and the Target as Document root. Following the now-familiar routine, save your changes, publish the scene, and add it to the Xcode project. Then switch to Xcode and create a new Cocos2D class under the Layers group. 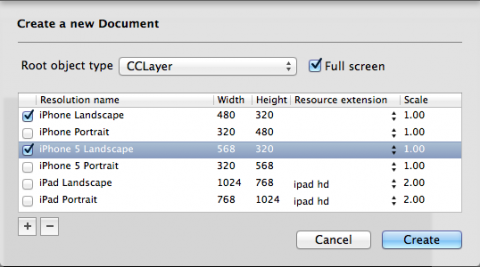 Name it AboutLayer and make sure it extends CCLayer. This method will be invoked when the user presses the back button and it replaces the current scene with the MainMenu scene. Build and run the game again. You should see all the functionality you expect: tapping on the About button displays the AboutScene, and the back button returns you to the Main Menu. Not bad for a few minutes of your time, eh? Finally, time to the introduce the star of the game – the cat having a rough day! All you need to do here is place all the sprites that the game requires into the correct spots, and you’ll do the rest via code. So, let’s get started! 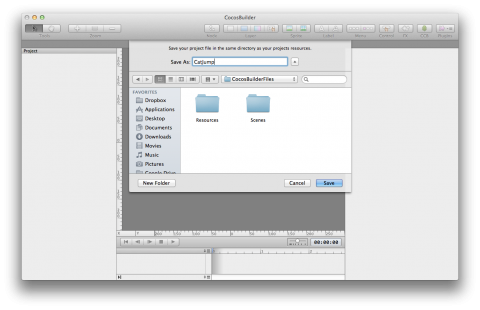 Switch to CocosBuilder and create a new file. Name it GameScene and save it in the Scenes directory. Now you need to add the game’s main character – the cat! Add another sprite to the layer by pressing the CCSprite button again. Set the frame of this sprite to cat_stand_1.png and give it a fixed position of X:75 and Y:75. You also need to add two CCLabelBMFonts to the layer. 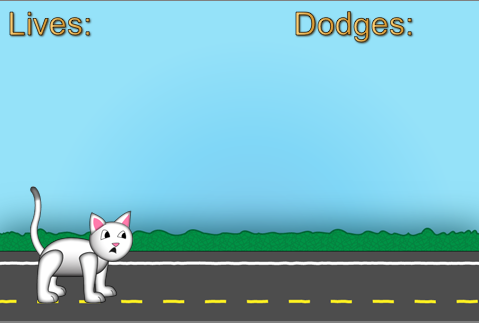 These will show the number of lives the cat has left and the number of dodges made. Or are you? While you’ve placed all the sprites on the layer, you don’t have a way to reference them in code. For example, how would you refer to the cat in the game logic? Don’t get your tail in a knot – CocosBuilder gives you an easy way. Let’s start with your hero, the cat. Select the cat sprite and in the right pane, under Code Connections, you will see a dropdown below the Custom class label. Select Doc root var from the dropdown and set the text box next to it to cat. This will associate a variable named “cat” with a reference to this sprite. “Doc root var” specifies that this variable will be present in the document root, in this case the layer class. That’s all there is to it! Now repeat the same for the labels, and name their reference variables livesLabel and dodgesLabel. Save your changes, publish the scene, and add the CCBI file to the project. Then switch to Xcode and create a new class in the Layers group, naming it GameLayer and making sure it extends CCLayer. id tireRotateAction1 = [CCRotateBy actionWithDuration:1.0f angle:360.0f]; // Ray, these are backwards on purpose as a lab exercise. And that’s your work done for you! :] Feel free to look through the code to get an idea of what's going on with the game logic, but don't worry about it too much - again our focus is CocosBuilder here. These variables, as I'm sure you remember, correspond to the variables you set up in CocosBuilder. They will be automatically initialized to the cat sprite, lives label, and dodges label. Build and run the game. Now when you press the Play button, you can actually play the game. HOORAY! You’ve successfully implemented the gameplay scene. That was a lot easier that dodging kids on tricycles. Main Menu: This will return the user to the Main Menu. Replay: This will allow the user to play the game again. Switch to CocosBuilder and create a new file named GameOver. Add the above two buttons as CCControlButtons. Make sure to set their tags to 1 and 2. Also set their selector as buttonPressed: and the Target to Document root. Finally, set the Custom class for the root layer to GameOverLayer, save your changes, and publish the file. Switch back to Xcode and add the CCBI file to the project. Then, create a new Cocos2D class under the Layers group and name it GameOverLayer, making sure it extends the CCLayer class. Build and run the game. At this point, you should have a fully functional game. 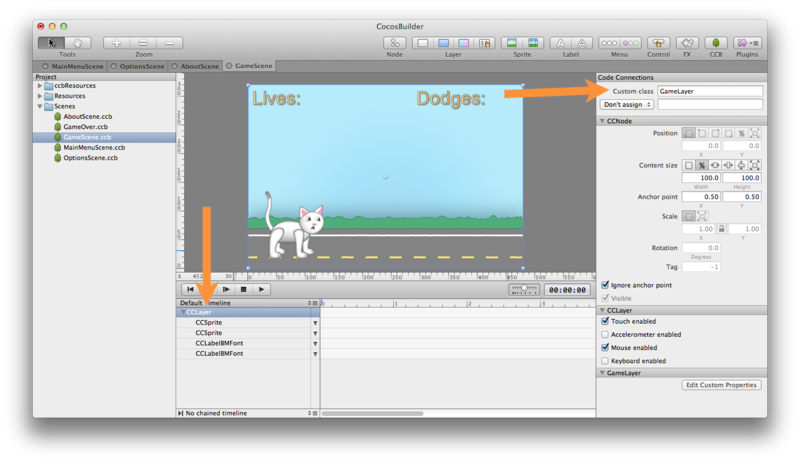 CocosBuilder is a great tool for setting up scenes quickly and efficiently. However, it isn't very good at communicating when something is wrong with a scene. So, in order to save you some frustration (and of course, the pulling out of your hair in handfuls), I've put together a checklist to go through, in case the scene doesn't work properly or you run in to unexpected crashes. 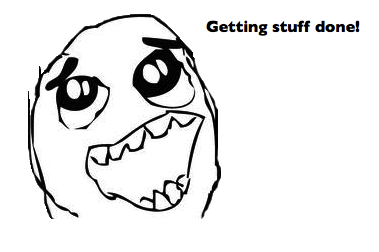 Check that you saved your CocosBuilder changes before publishing. This is important. CocosBuilder does not appear to warn you if you have unsaved changes when you hit Publish. So make it a habit to always save your changes before you publish a scene. 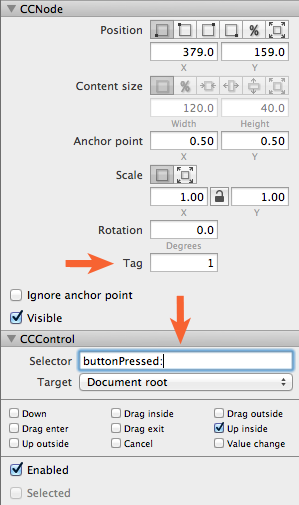 If you drag and drop your CCBI files to your Xcode project, always ensure that your target is selected. Normally, once you check the proper target via the "Add to targets" setting, it seems to stick. But not for CCBI files. So, always verify that the CCBI files are added to the target, especially if you have a crash when a scene is supposed to be loaded. Check the console output for helpful messages. While CocosBuilder might not tell you what went wrong, the console output might show a message that helps you figure out what went wrong. If it says "File not found: GameOver.ccbi", then that means that the GameOver.ccbi file has either not been added to the project, is not part of the current build target, or there's a mistake in the file name. Verify that you’ve spelled things correctly. When you set up things like variables, custom classes, and selectors for events, what you specify in the CocosBuilder file has to match what's in your CCLayer subclass. If you watch out for the above as you work, you’ll save yourself headaches and, when a problem does arise, you’ll hopefully be able to pounce on it like a frisky cat on a mouse. Here is all of the source code for the final project. You should now be ready to create games on your own using CocosBuilder. I hope this tutorial saves you a lot of time in your game development life! Please visit the forums to share your thoughts and questions about this tutorial and CocosBuilder!